On Quitting Your Job, Wrestling With The Idea of A Higher Power and Visiting San Antonio. This week, Jake and I are joined by Bob Sturm, co-host of “The Bob and Dan Show” on KTCK 1310-AM/96.7-FM The Ticket, for an at-length discussion about religion and politics. Would it make for civil dinner conversation? Probably not! But it has its merits. And, while it’s the largest chunk, it’s also just the tip of the iceberg. Also on the docket? How a guy like Bob’s friend Ralph Strangis could leave a cushy media gig to strike out on his own and see the Earth. Me? I could never do that, I don’t think. I’m happy to go to San Antonio, though! In the podcast’s final segment, I discuss my recent trip down there, as the folks at the Marriott Rivercenter were nice enough to comp me a room and show me around the Pearl District. That’s a cool neighborhood! If Central Track were a San Antonio-focused website, I’m confident they’d be talking about The Pearl non-stop. 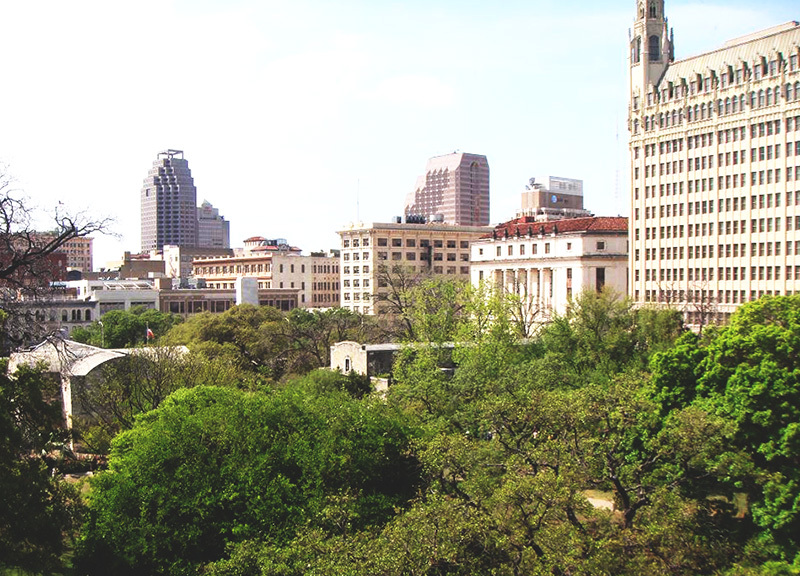 Cover photo of San Antonio by Todd Dwyer via WikiCommons. Previous ArticleThings To Do On Wednesday, May 18.